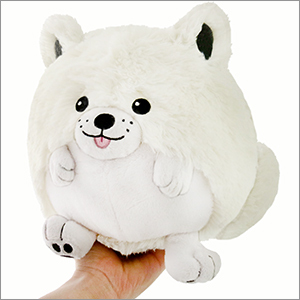 Limited Mini Squishable Smiling Samoyed: An Adorable Fuzzy Plush to Snurfle and Squeeze! Smiling on the outside makes you feel better on the inside! It's true because, science! Though noticeably lacking in psychology Ph.Ds, Samoyeds have an inborn understanding of this concept. Thus, the famous "Sammie smile!" Had a long day? Try the Sammie smile on for size and make the best of it! Freezing wind blowing off the Siberian tundra with miles between you and some hot chocolate? Smile and be on your way! No little marshmallows when you get there? Well, there are limits. "Mikey's cute, cuddly, and perfect to snuggle with! he likes to play Xbox with me, he loves to eat, and enjoys playing fetch! and I like that he's really soft! I love him!!! "~ my little brother (the owner of this pup) he was a surprise gift for my lil brother and I'm really happy with this lil squish! This floof dog has white floof and a curly tail.i mean need i say more? I ordered this because it kinda reminded me of a husky mix I used to have and it made me so happy to have a little squishable that looked like him. When I got it he was a little fuzzier than what I thought so his eyes were covered up but that's okay. Overall I really love it and I wish they had it in the regular size because it's just too cute. 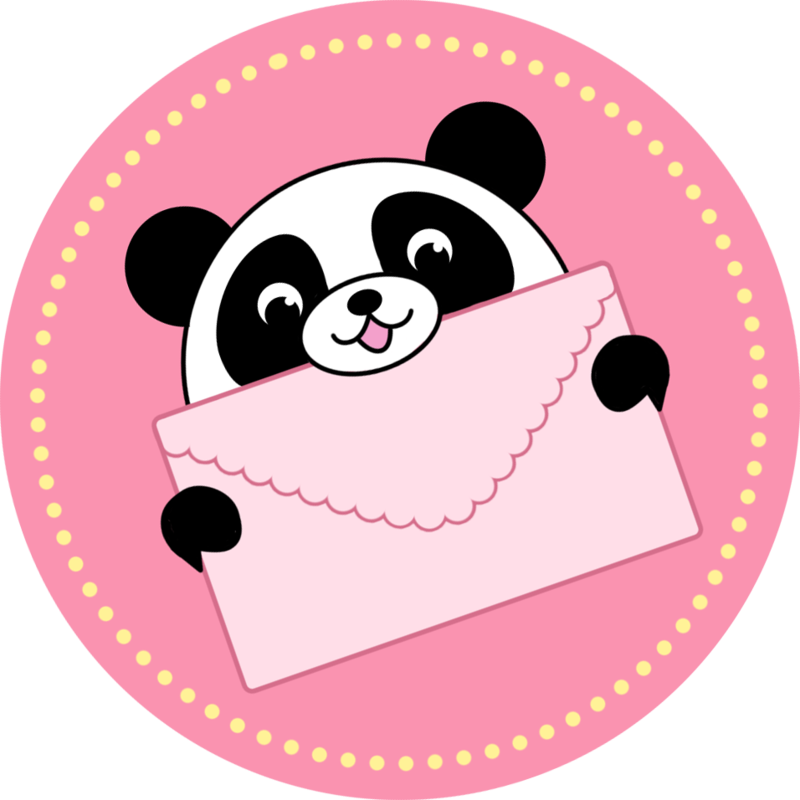 received as a mystery mini so cute. I was looking forward to this design being made so when I received the notification that it was available, I ordered it right away. The original drawing by the artist is just down right adorable. Sometimes it's hard to capture all that cuteness in a plush version, but I think Squishables did an alright job with that translation. The French Bulldog mini plush is still cuter and more true to the artist concept. I'll note that the new (2016) mini sized Squishables are much smaller than what they used to be, this Samoyed included. I hope that Squishables does address the changes in manufacturing if there are any, because it's not the same size mini Squishable that we're used to buying in the past. Overall, a cute Samoyed and I'm happy that it's made!